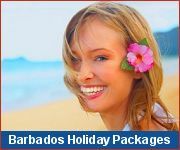 Barbados is one of the most romantic Caribbean islands. 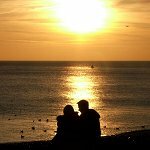 Watch the sun set spectacularly into the Caribbean sea, take a moonlight catamaran cruise and enjoy quiet oceanfront dining at romantic restaurants. 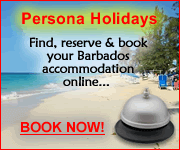 Several Barbados hotels and resorts offer honeymoon packages for the lucky couple. It's a wonderful way to begin your life together. Little Good Harbour welcomes you with an elegant colonial style and tropical setting on the north-west coast of the island away from the bustling tourist areas. For a romantic escape away from the crowds, stay at the elegant Atlantis Hotel on the beautiful east coast of the island. Honeymoon in classic style at Cobblers Cove. This elegant hotel offers a wonderful selection of Ocean and Garden suites all beautifully appointed.